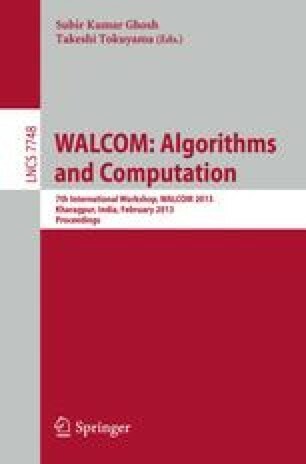 In this paper we consider a graph parameter called contiguity which aims at encoding a graph by a linear ordering of its vertices. We prove that the contiguity of cographs is unbounded but is always dominated by O(logn), where n is the number of vertices of the graph. And we prove that this bound is tight in the sense that there exists a family of cographs on n vertices whose contiguity is Ω(logn). In addition to these results on the worst-case contiguity of cographs, we design a linear-time constant-ratio approximation algorithm for computing the contiguity of an arbitrary cograph, which constitutes our main result. As a by-product of our proofs, we obtain a min-max theorem, which is worth of interest in itself, stating equality between the rank of a tree and the minimum height its path partitions.